When this was taken it was my first time in Paris, and needless to say we had a most awesome time! We also visited Le Mont Saint-Michel, located in Normandy, which is a castle town on an island in the ocean. It was absolutely beautiful - I love to be anywhere by the sea really ~ it calms me down and revitalizes me anytime I feel stressed out or just need to take a breather. 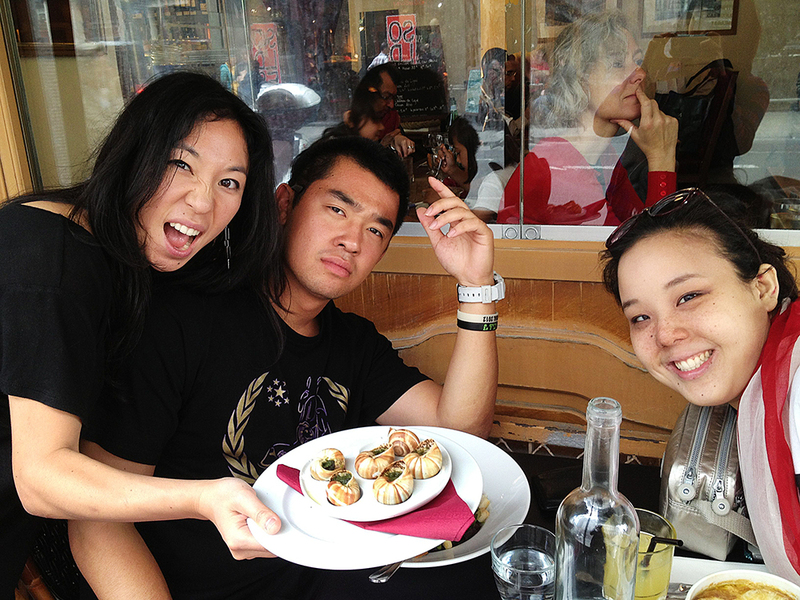 (We also ate escargot for the first time.